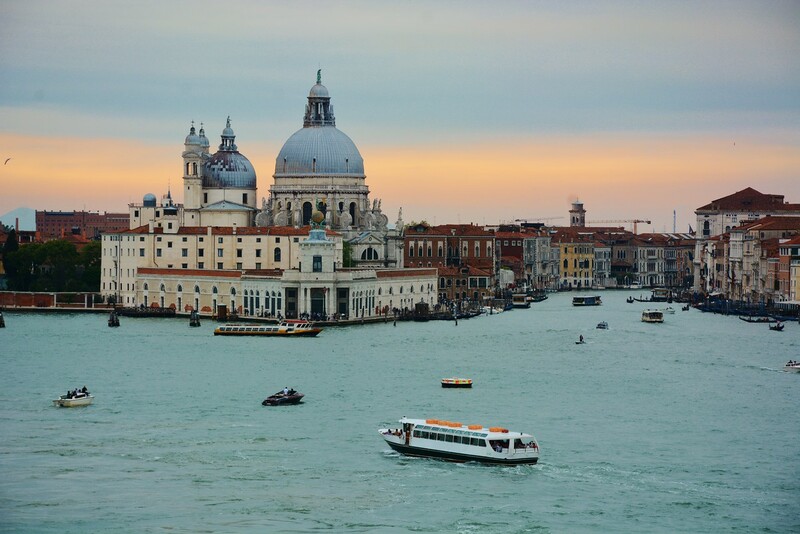 Ports of Call: Venice, Italy; Koper, Slovenia; Croatia (Zadar, Split, and Dubrovnik); Kotor, Montenegro; Naples, Italy; Catania, Sicily; Venice, Italy. An extraordinary opportunity came our way and the motto, “Carpe Diem” came into play. We were blessed to have been able to have the magnificent Penthouse suite on board the Celebrity Constellation for our 10-day cruise adventure along the Dalmatian Coast. Most of all, we were able to share this amazing trip of a lifetime with new friends, many of which was have remained in contact with. Life is Grand and we are most appreciative of what we have received.